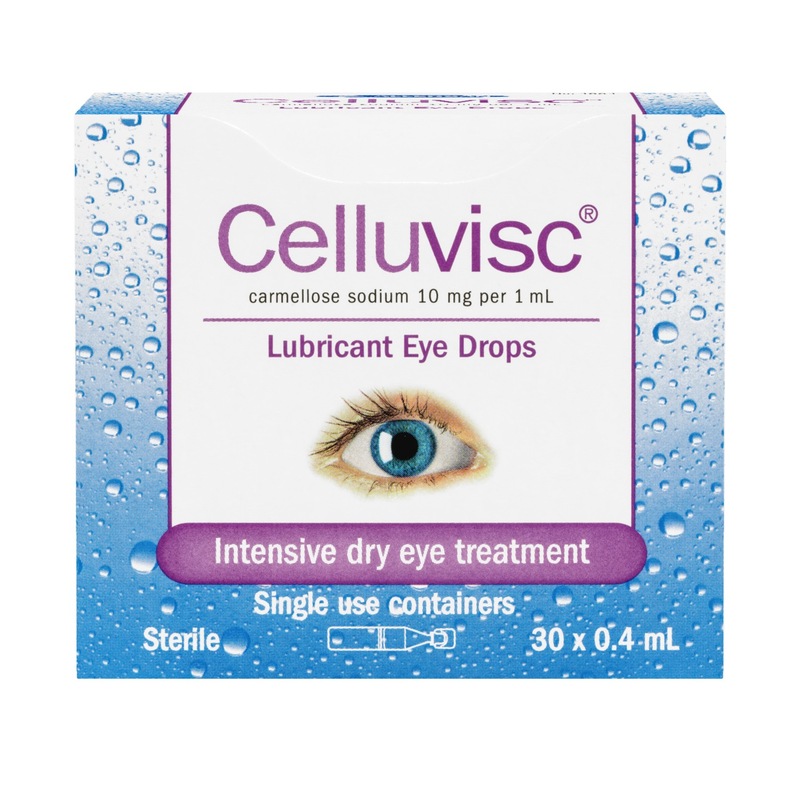 Celluvisc Eye Drops 30x0.4ml is rated 5.0 out of 5 by 2. 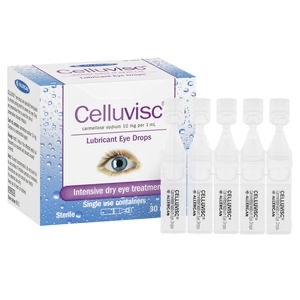 Rated 5 out of 5 by CUETE from Great for Scleral lenses These are the best refills for scleral contact lenses. If you get foggy lenses very quick with other drops. 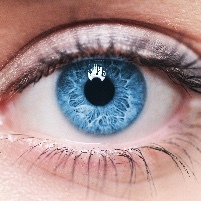 These are less runny and just the right thickness to keep the liquid from leaking off the lens.